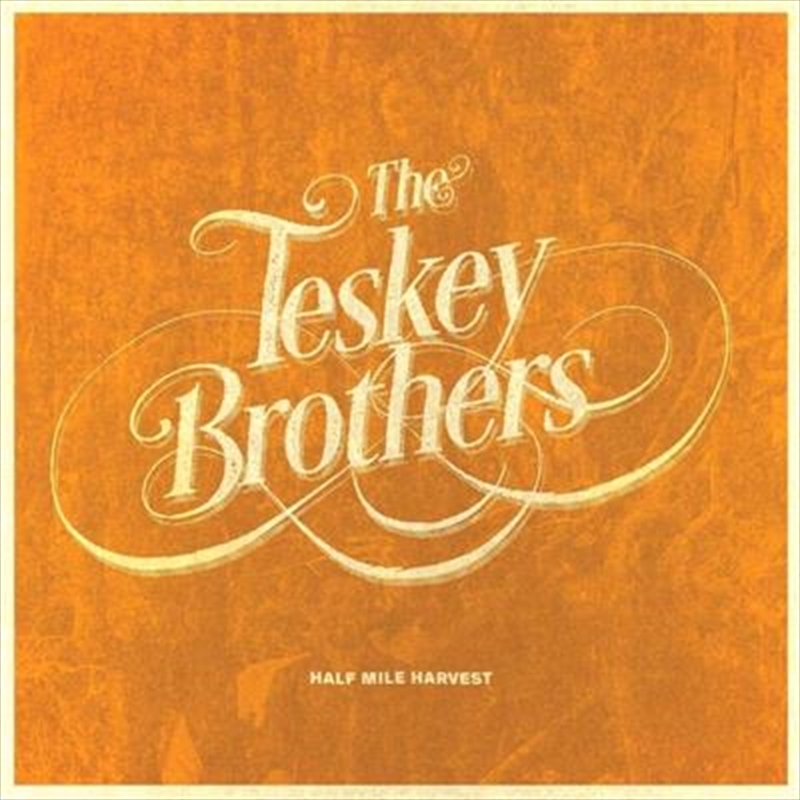 The Teskey Brothers' debut album Half Mile Harvest (which sold a total of 20,000 units in total across all retail) – was released in January 2017 to critical acclaim. Now, the album is being re-issued with the addition of 2 x bonus new tracks. The Teskey Brothers are a rare musical gem. Honouring that old school Motown sound and working it into something of their very own, the band received widespread acclaim for their record and stunning live show. A raw combination of soul and blues, the record has warmed the hearts of listeners everywhere with its melancholic, analogue tones.